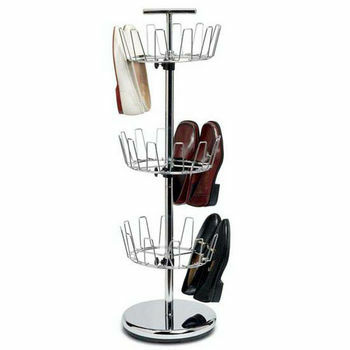 A fully functional shoe rack is a great way to keep all of your shoes organized and give a new look to your bedroom closet. 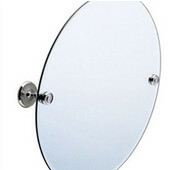 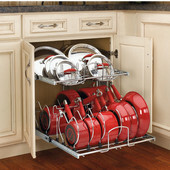 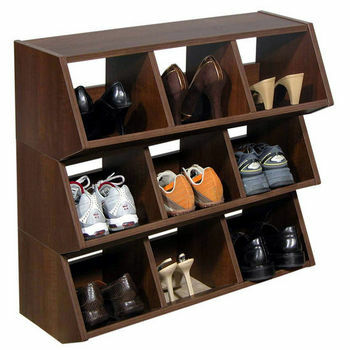 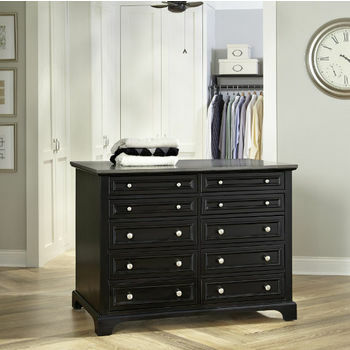 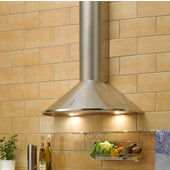 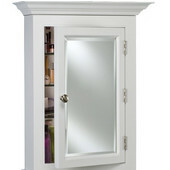 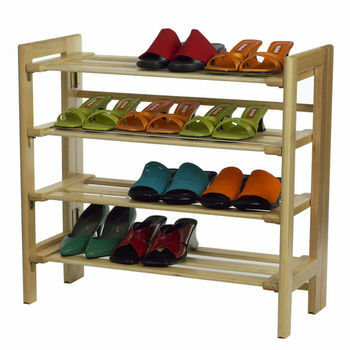 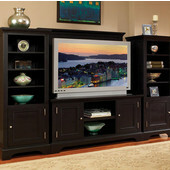 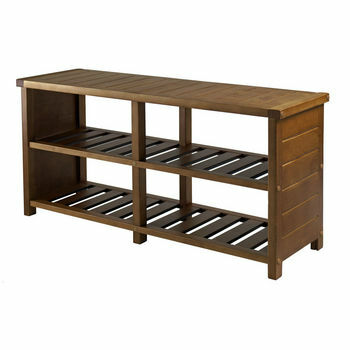 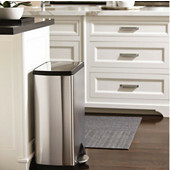 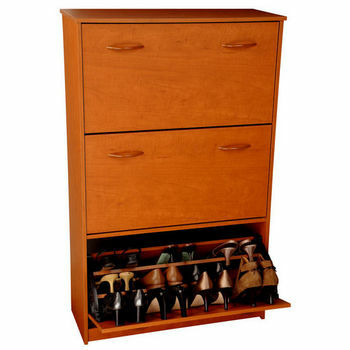 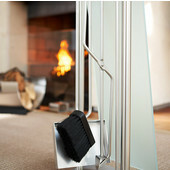 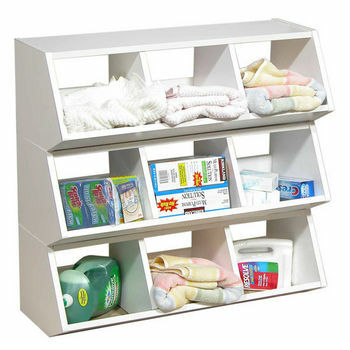 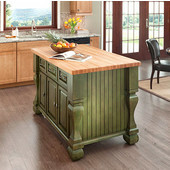 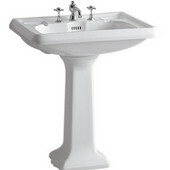 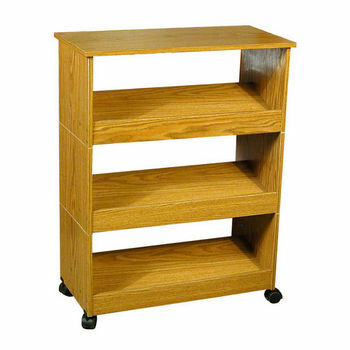 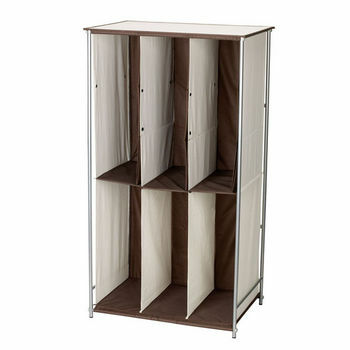 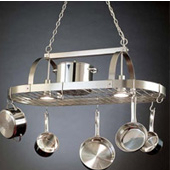 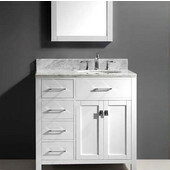 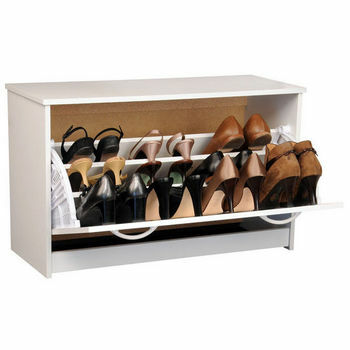 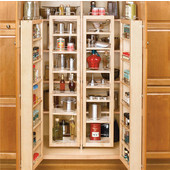 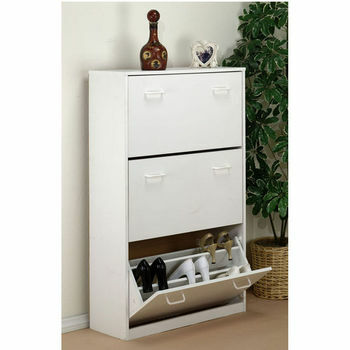 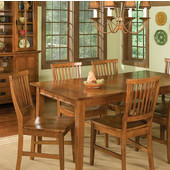 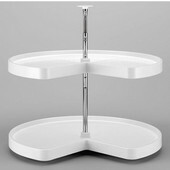 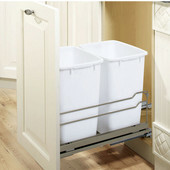 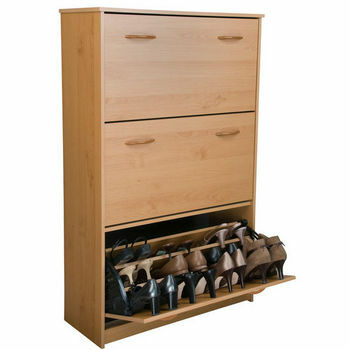 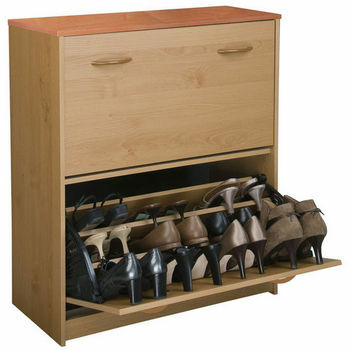 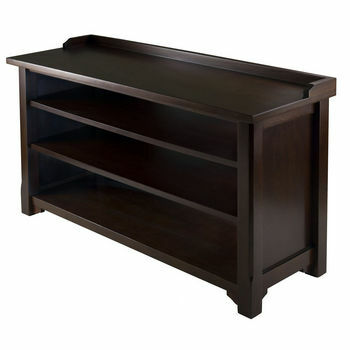 We carry efficient closet shoe racks by quality names like Rev-A-Shelf and Winsome Wood. 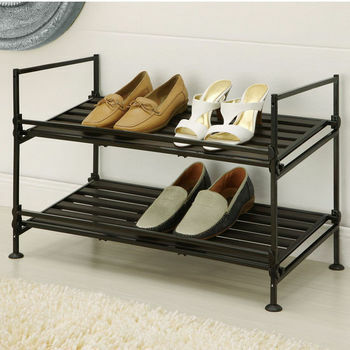 Choose a freestanding wood shoe rack that can fit in any room or closet and hold over 3 pairs of shoes per shelf, or a wire closet-mounted shoe rack that rolls out for your convenience. 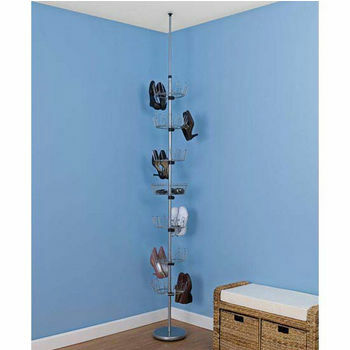 We also carry revolving shoe trees. 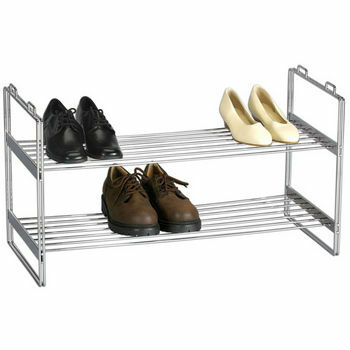 Our closet mounted shoes racks are made out of a heavy-gauge wire so they are sturdy and durable. 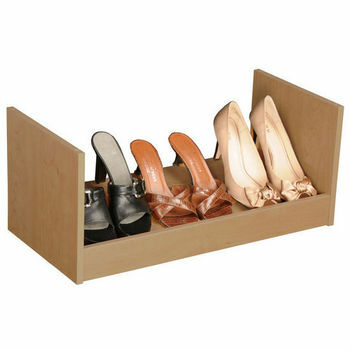 They do a terrific job of keeping all of your shoes organized. 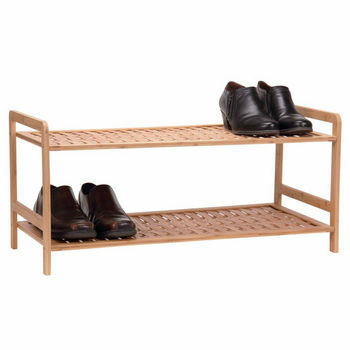 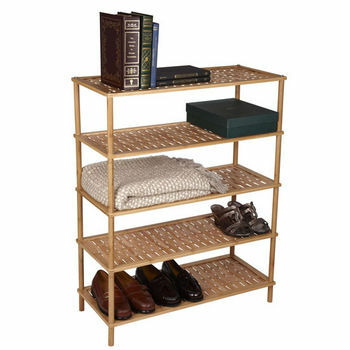 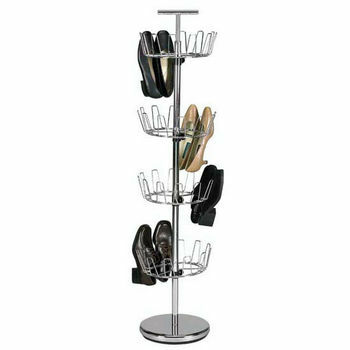 Our selection of shoes racks will clear floor space and make more room in your closet. 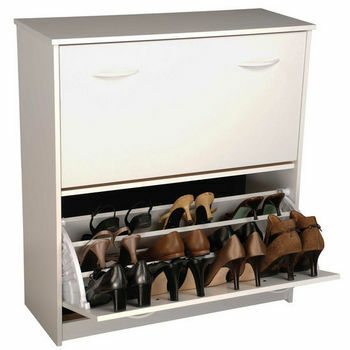 A closet shoe rack is the perfect closet accessory for anyone wishing to remedy their unorganized heap of shoes.